Music and lyrics by Omri Ziegele. 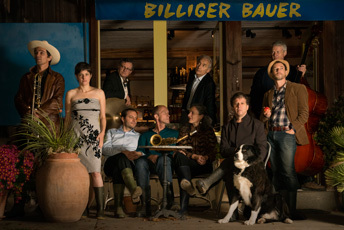 Recorded January 2 – 5, 2014, at Jazzcontainer Uster by Willy Strehler. Mixed and mastered by Willy Strehler and Omri Ziegele. Cover art & Graphic design: Jonas Schoder. Liner notes: Manfred Papst. Photo: Timo Ullmann bildwild. 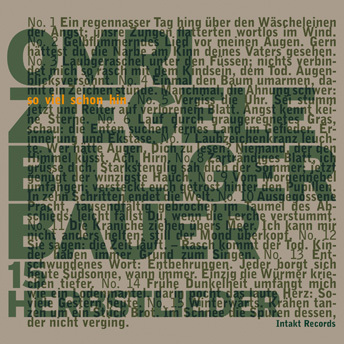 Produced by Omri Ziegele and Intakt Records. Published by Intakt Records, Patrik Landolt.